THE BEAT wants to make you a winner! 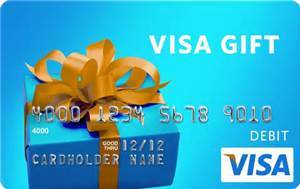 You can enter daily and get up to FIVE entries each day for your chance to win a Visa Gift Card worth $500! This Sweepstakes ends on 05/14/16 and you can ENTER DAILY to win.